Cloud Storage has become one of the dominating requirements for business and for personal life as well. 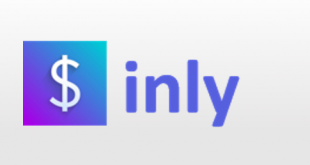 With almost all our mobile, laptops, tablets and desktops connected to the internet, new host services are coming into the trend. Cloud storage services are some of the most popular among them in including OneDrive or formally known as SkyDrive- a Microsoft’s cross platform cloud storage service. Cloud Storage is nothing but like another computer storing your files and documents online without any hardware costs. 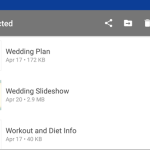 OneDrive offers a free amount of storage (in this case 7 GB), much like its competitors with options to expand storage for a small fee every month or signing up for promotions. The highest paid tier for OneDrive is just $6.99 per month for 1TB storage, this tier also includes access to Office 365 which is a pretty great deal. 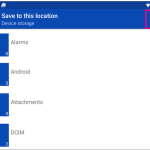 OneDrive offers free storage space up to 15 GB initially and this storage space can be extended as per requirements. Microsoft’s OneDrive allows you to upload photos and Videos automatically into the drive the moment you sign up and create an account. Facilities such as Camera backup or Camera Roll automatically takes up the backup of the photos as soon as they are created. All the Images and Videos are uploaded at their original sizes not letting you compromise the quality of data. 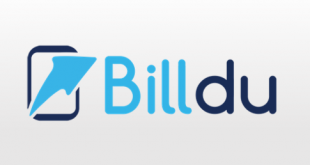 Other than an automatic backup facility, you can also take backup of files and folders manually as you want- the upload tool enables you to upload and take backup of all the data including photos, videos or documents to keep them safe. 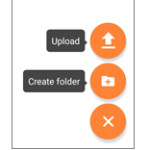 All that needs to be done is tap the file that needs to be uploaded, it uploads to the folder you have already opened. 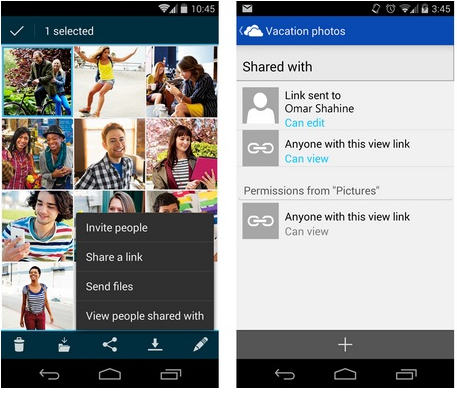 OneDrive is one of the easiest ways to share and collaborate files. 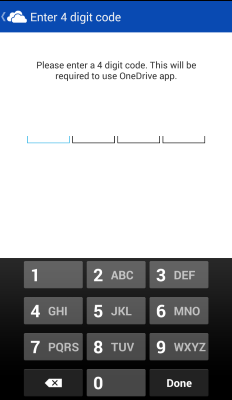 For this, tap the checkbox by the file or folder you want to share and tap the “share” button. The invite option will enable you to share the file or folder with people you want to share files. Access rights to view and edit can be granted as per required. 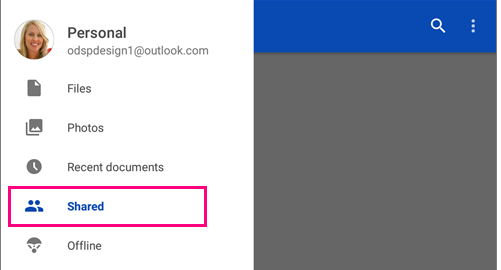 You typically get an email message or a notification on your Android device when someone shares a file with you. 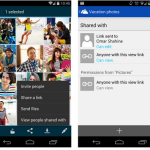 The Shared view shows all the shared files that shared with you and files you shared with others. This facility helps you easily browse through documents to whom other people also have access rights. 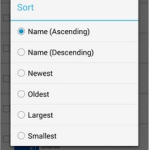 You can choose between options, for how your files are sorted. 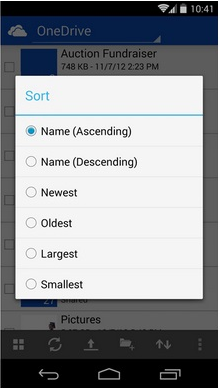 The files can be sorted by name, date or size. Secure your personal data by adding a PIN code and prevent other people who use your device from accessing, changing or deleting files from your One Drive account. You can easily download files from OneDrive. 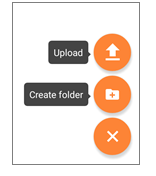 For this, open the folder containing the files you want to download, ensure the files are in list view rather than thumbnails. Tap “More” options, and then tap Save choosing the destination you want them to be downloaded. 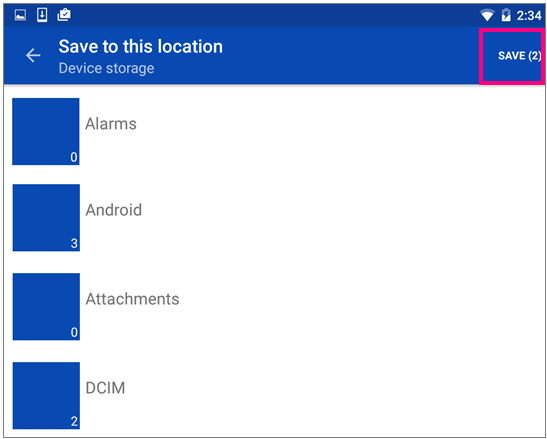 Go to settings and tap your account name to check your total storage and rest space available. 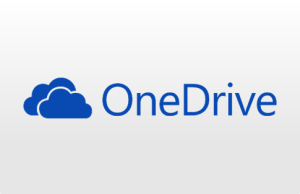 OneDrive offers great value: $7.99 for 10TB of storage. File upload size can be up to 10 GB. Post to Facebook, geotags and share captions. 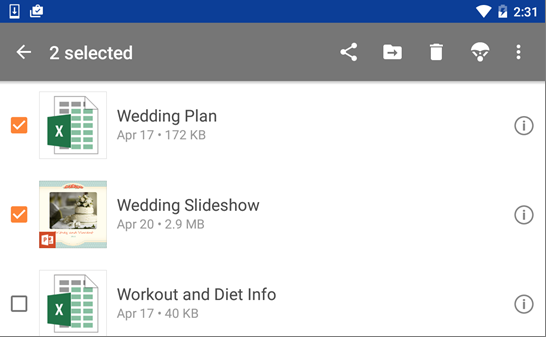 Some of the files get altered when they are synced or uploaded to OneDrive. OneDrive unlike Google Drive lacks sophisticated admin tools such as document permissions and password protected files. 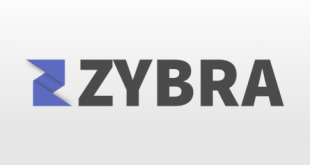 The application syncs seamlessly with the browser application as the user switches between devices. 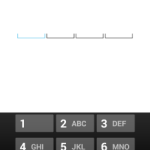 PIN codes keeps your data safe in you loose the devise in any case. For more details, please visit: OneDrive website.